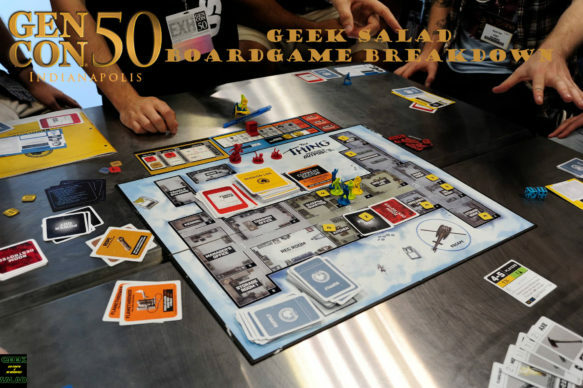 Randy breaks down some of his favorite board games showcased at Gencon. J.A. reviews West of Loathing.